Today, quick adaptability and flexibility is a given across institutions and organisations. Infiniti provides many options in flexible products for use across multifunctional spaces. 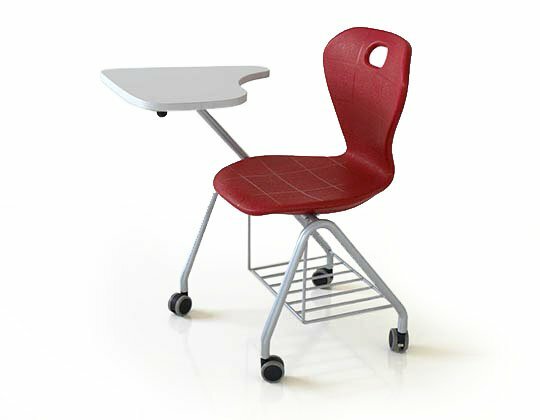 These items are nimble and easy to reconfigure with features like mobility, folding, stackable and light weight. Products include tables, chairs as well as storage elements; all specially designed to offer the freedom to re-invent spaces to meet the dynamics of change. 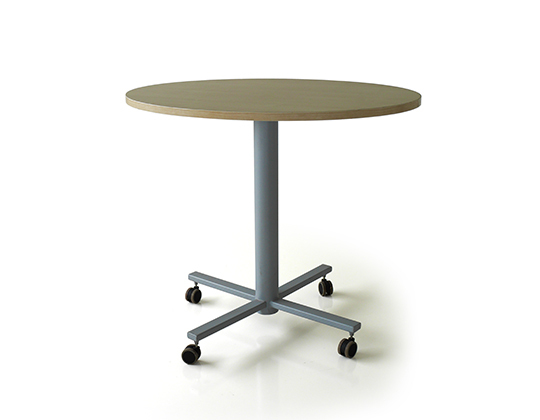 Tao 3020 is a folding and stackable table is a versatile option specially designed for multi-functional spaces. 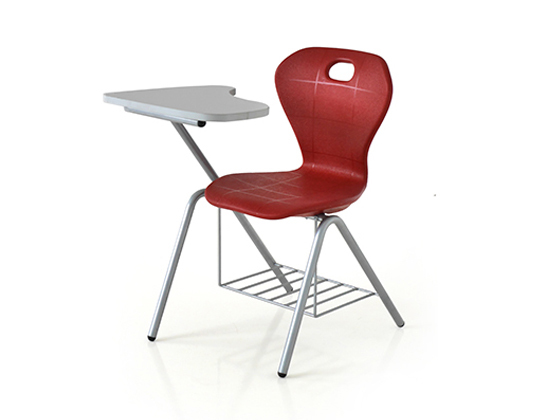 It can be folded, stacked and stowed away when not in use. 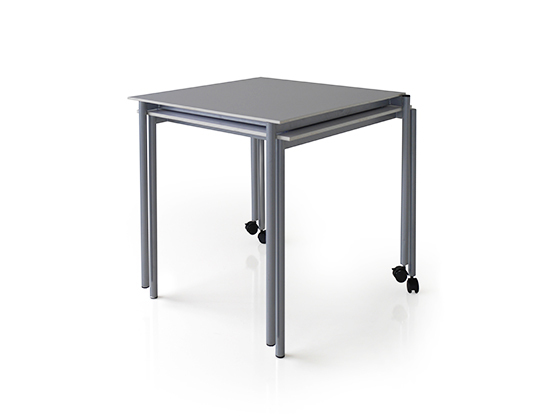 Ero 3030 folding and stackable table is a versatile option which can be stacked and stowed away easily. 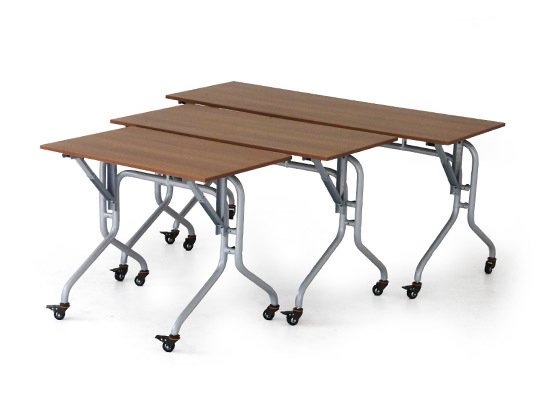 This multipurpose table can be used in cafeterias, canteens and halls in both schools and offices. 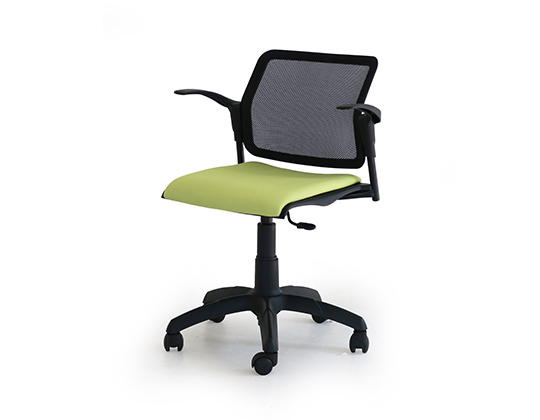 Movie swivel is a modern, lightweight and sturdy chair, which being on castors, offers mobility. 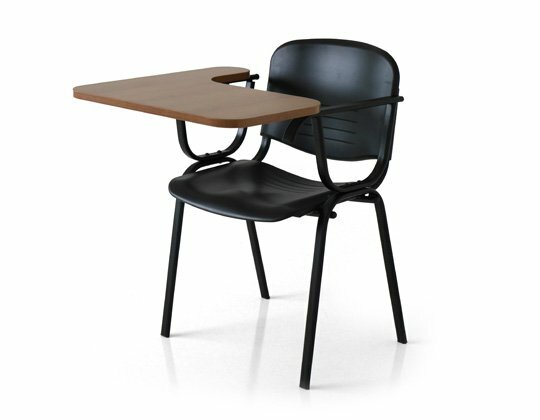 It is has a high-quality upholstered seat, which differentiates it from the regular movie-swivel chair. 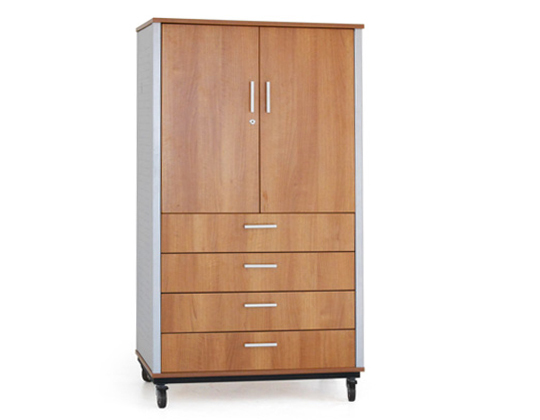 The Quad mobile cabinet is a mobile storage unit, which can be paired with various office desks and tables. 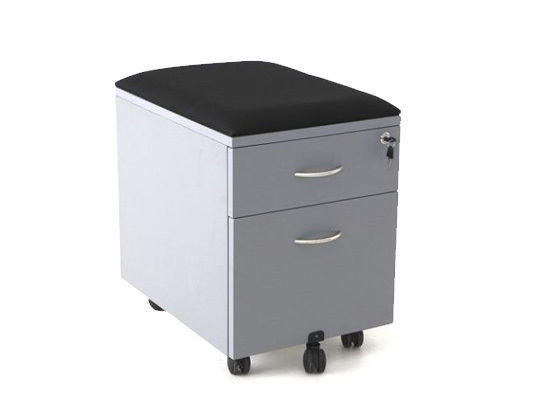 The Primo series of mobile pedestals are a convenient and mobile form of storage, available with various combinations in drawer arrangements. 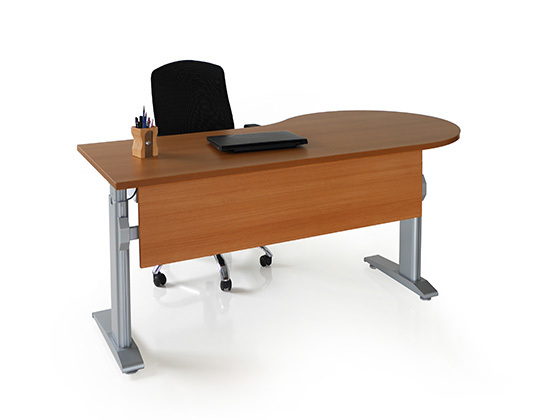 The cushioned drawer pedestals are specially designed to offer storage while doubling up as an additional mobile seat. 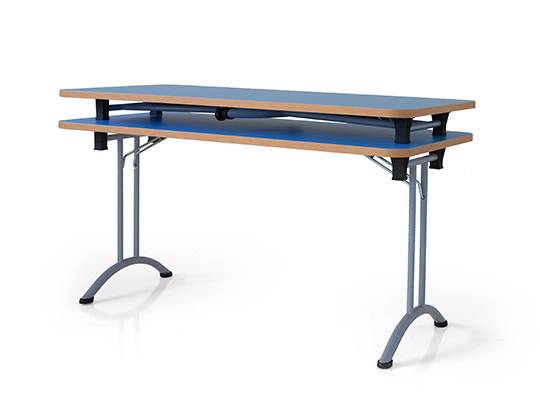 These are particularly useful along with workstations without visitor space, offering a temporary seat to visitors.